Since 2012, I’ve written hundreds of popular-science articles and scripts. In 2018, I also began to work as an editor. My writing focuses on offering everyday readers and viewers an accessible yet nuanced view of what’s new in the natural world. Since 2016, I've written more than 50 scripts for the popular YouTube show SciShow Space. In total, they’ve received more than seven million views! I've penned everything from where the planets come from to how we can make booze in space! The short-video format requires a brisk, witty writing style—something that works well for communicating science in all sorts of venues! 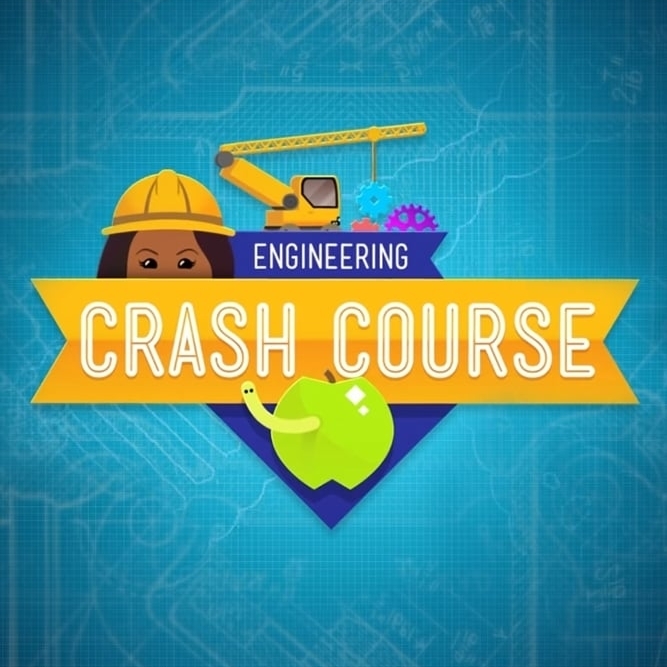 In 2018, I edited nearly 20 episodes of Crash Course Engineering, produced by PBS Digital Studios in cooperation with Complexly. With my background in physics, I provided the show a firm technical grounding, while ensuring each episode was clear to non-engineers. In 2015 I was a correspondent and expert blogger for Sen, where I specialized in Saturn science and the Cassini mission. An archive of my stories can be found here! I'm a freelance writer for Universe Today, specializing in opinion pieces and stories about planetary science.